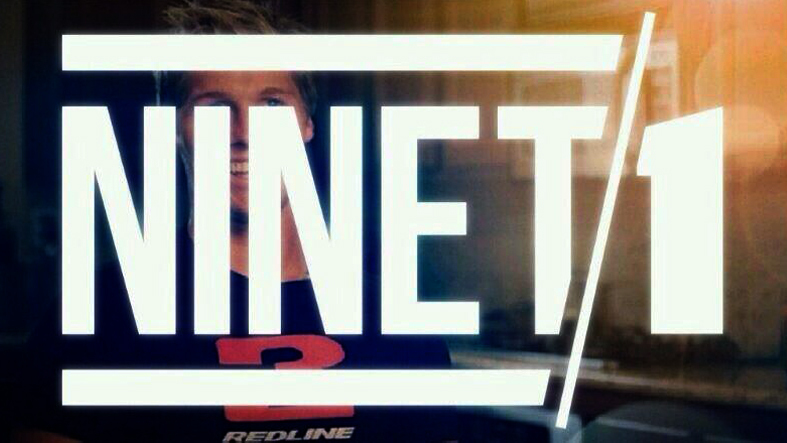 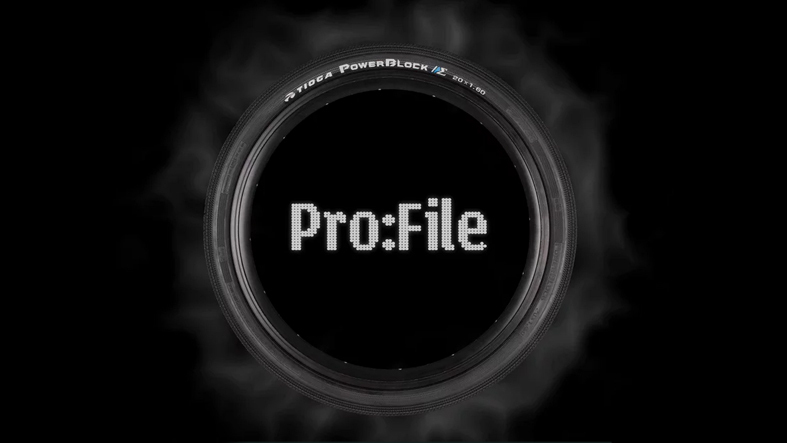 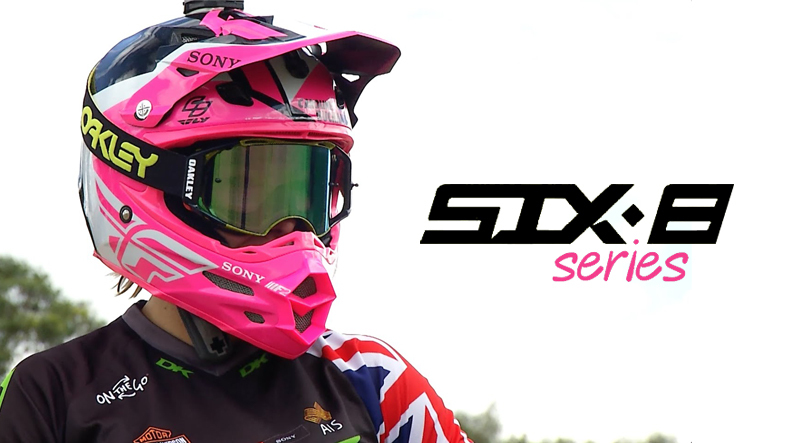 Edits, Vlogs, Live Events and more … send us yours! 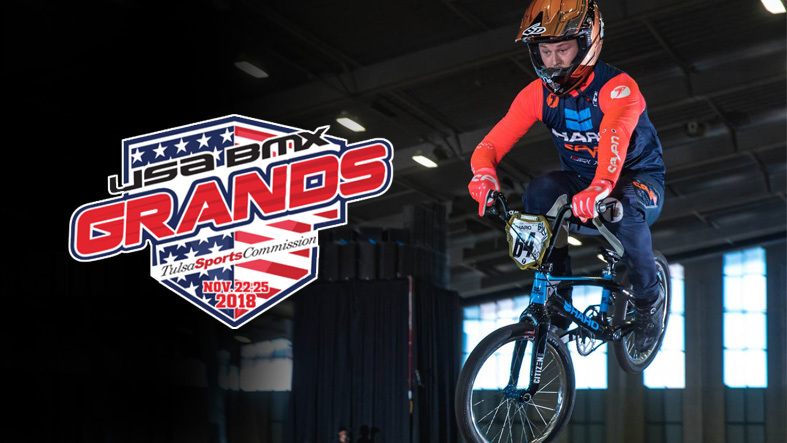 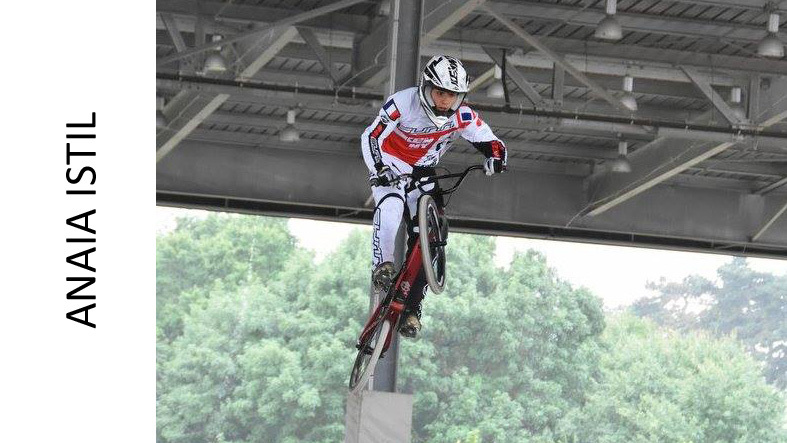 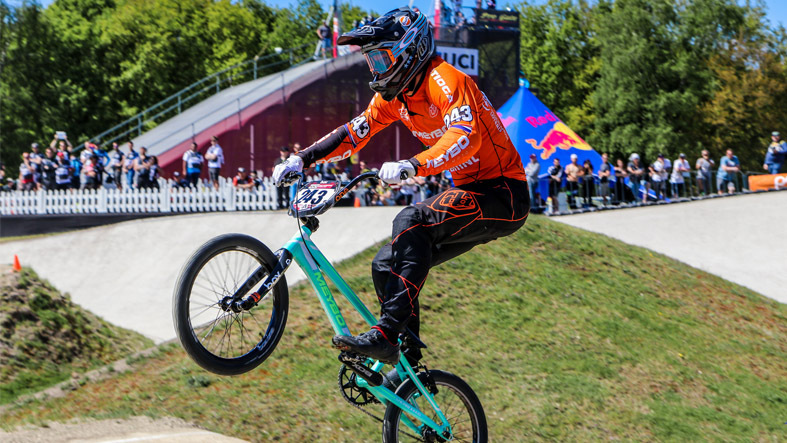 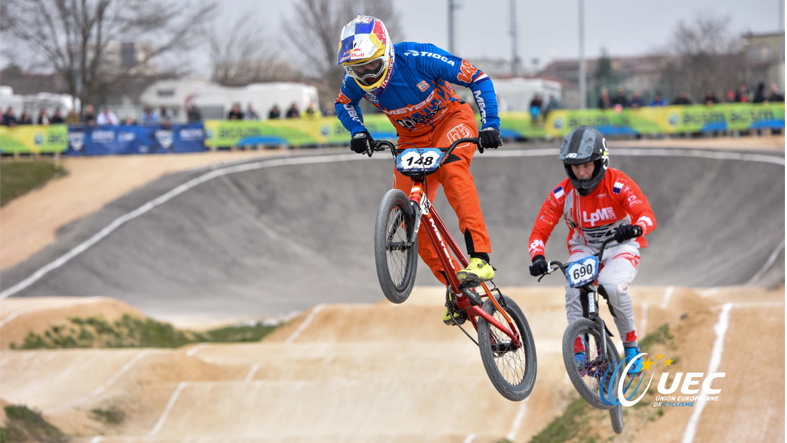 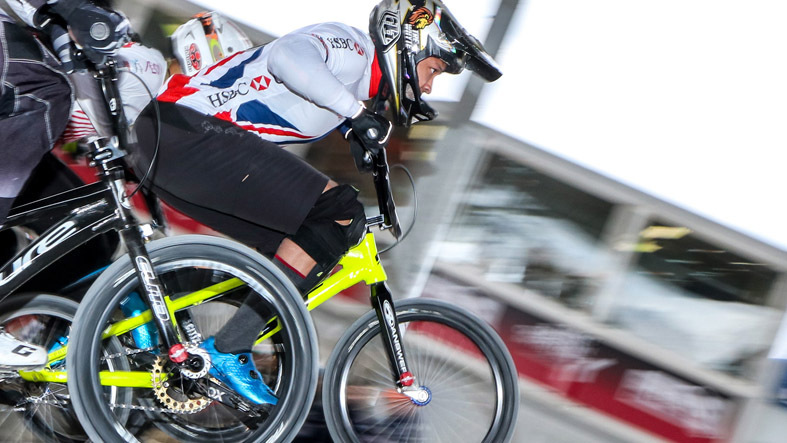 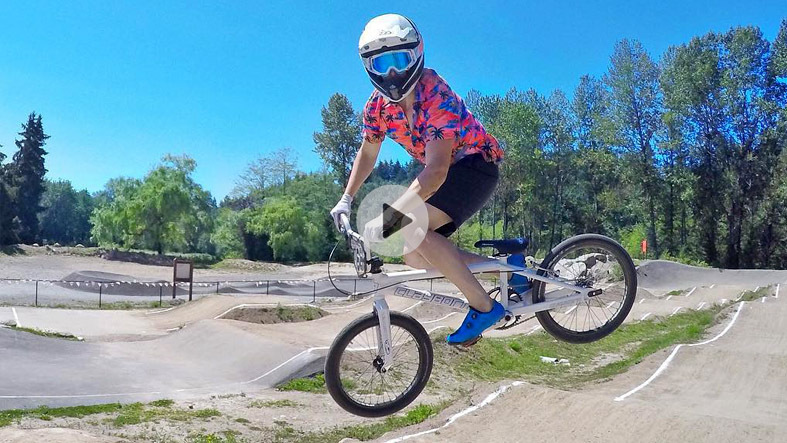 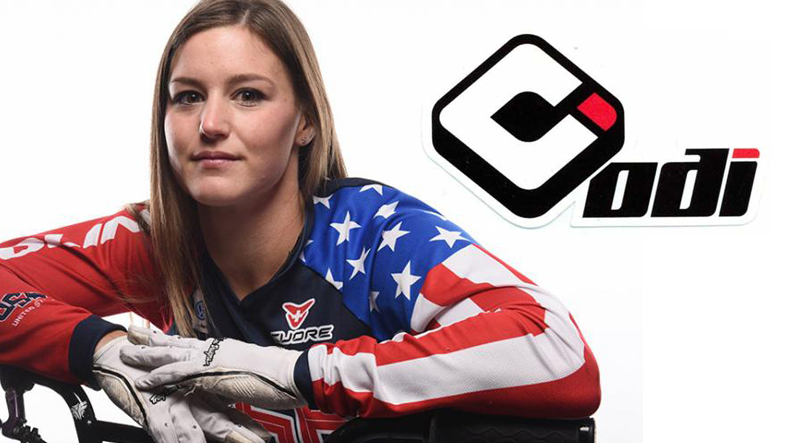 Watch rounds 3 & 4 of the 2019 UEC European BMX Cup LIVE from Zolder, Belgium on the 21st and 22nd of April. 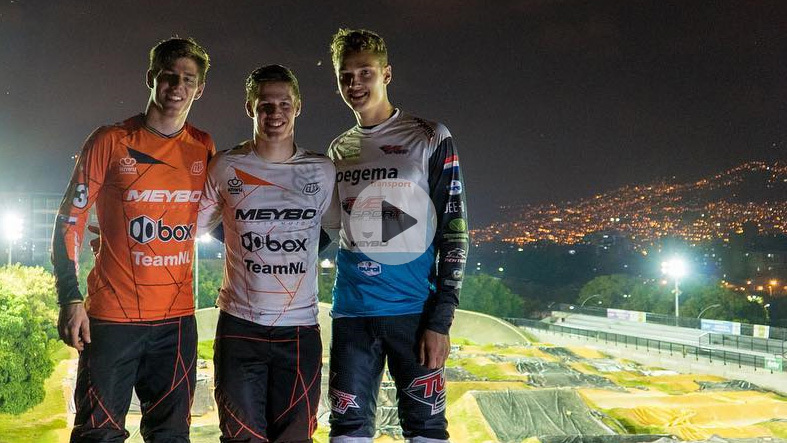 2018 In Review … videos from Justin and Niek Kimmann. 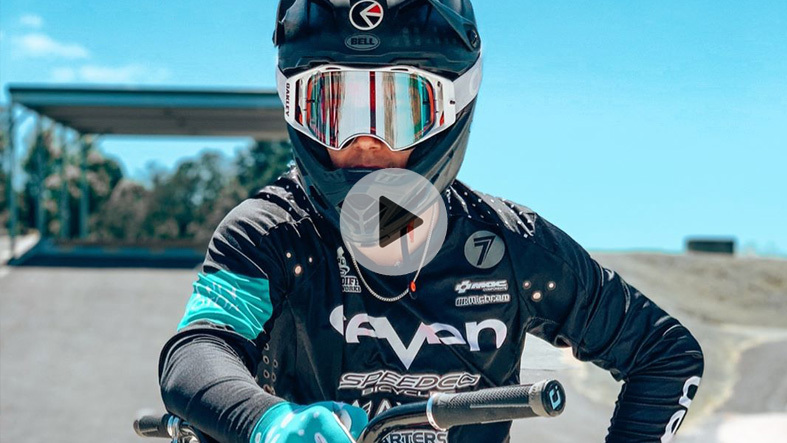 After being out for the whole of 2018 with a head injury, Sunn BMX’s French shredder, Anaia Istil (15 years old) is back and making light work of SQY. 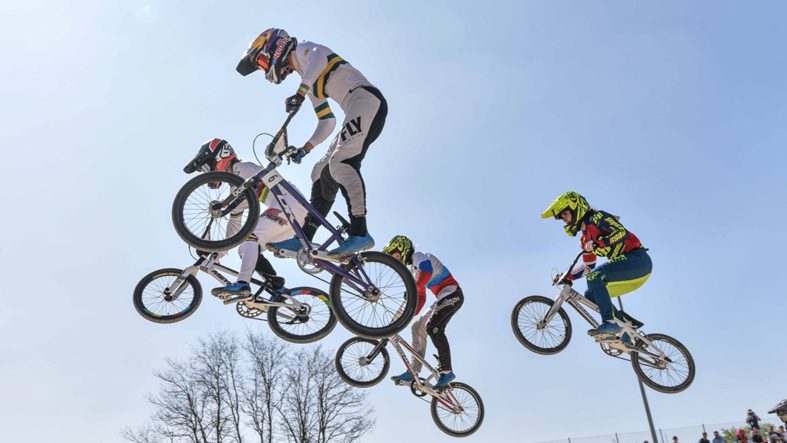 James Palmer and Alex Tougas play games at the Abbotsford Supercross track in Canada. 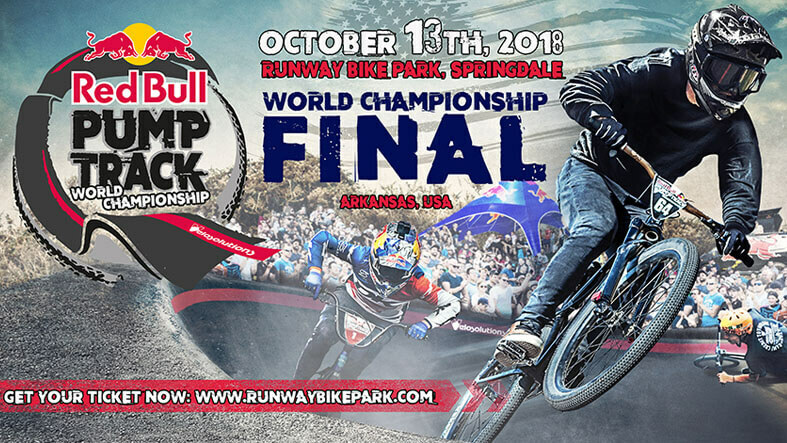 Check out the build up to the 2018 Red Bull Pump Track Worlds happening on Oct 13th in Arkansas USA.